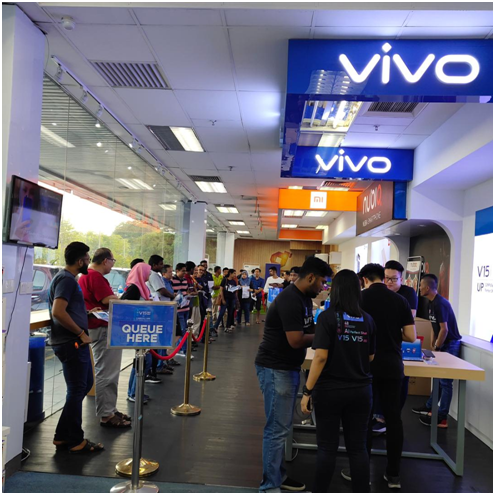 A big crowd had gathered at the DirectD Gadget Mega Store from as early as 3:00PM to be the first to own the AI Triple Camera Shoot like a Pro Vivo V15 smartphone although the official launch is only on 23 March 2019. 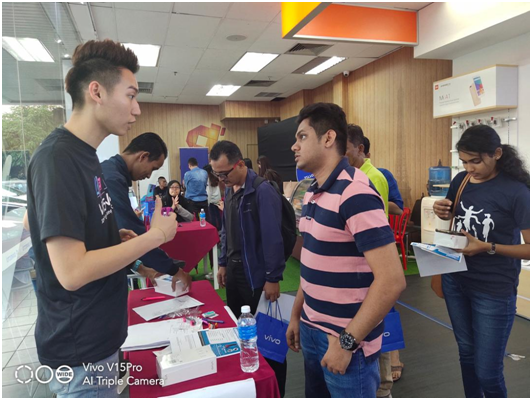 The first 20 buyers received goodies in the form of luggage bags, petrol vouchers and limited edition Vivo t-shirts. 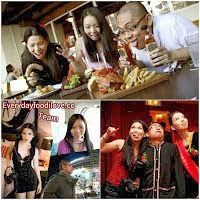 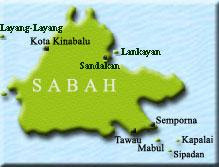 Early birds were also rewarded with a 3 Day/2 Night hotel stay vouchers in Malaysia, Indonesia or Thailand, professional tripods and Full HD action cameras on top of the freebies. The AI Triple Camera Shoot like a Pro Vivo V15 smartphone is the latest offering from the brand featuring the world’s first Front Elevating 32 megapixel camera widely known as the selfie phone. Vivo itself will be holding its own V15 Superday Sale on 23 March 2019 at Highstreet, New Wing, One Utama Shopping Centre with more freebies for early buyers. 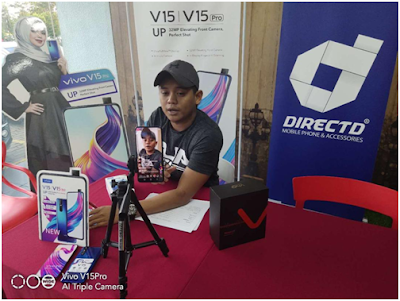 The AI Triple Camera Shoot like a Pro Vivo V15 smartphone goes on sale nationwide on 23 March 2019.